In 1 Peter 2:7, the apostle writes that trials prove the genuineness of our faith. “It is being tested as fire tests and purifies gold,” he explains. “Victory,” Bethel’s latest album, is the result of life’s refining fire and tells the story of tragedy Bethel CEO Joel Taylor and his wife encountered last Christmas. In an interview with Faithwire, Bethel Music CEO Joel Taylor said “Raise a Hallelujah,” the top song on the new record, was born out of “the darkest hour” of his life, when his now-3-year-old son Jaxon was in the hospital, diagnosed with hemolytic uremic syndrome (HUS). HUS, often triggered by an E. coli infection, is an illness that results in damaged red blood cells clogging the kidneys, which can lead to kidney failure and often causes seizures. In desperation one night, fearful little Jaxon might not see another day, Taylor and his wife reached out to Jonathan and Melissa Helser, a worship-leading couple with Bethel Music. Immediately, Taylor said, they began praying over the phone for Jaxon. Looking back now, Taylor said it was a “song of victory written in the dire need of the moment.” And that’s all he ever thought it would be, but then God moved and plans changed. It soon became the No. 1 song on the 14-track album. 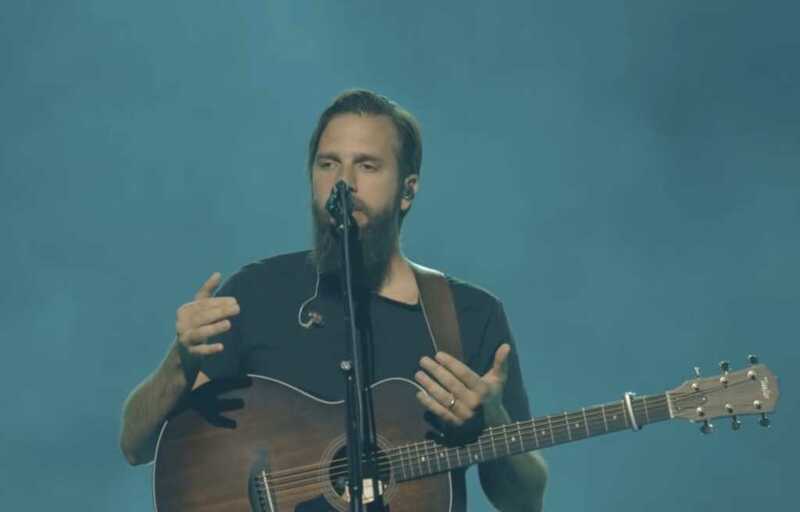 In this season of deep division and partisan politics, the Bethel Music executive urged Christians to be “the fruit of the kingdom in every moment,” a reference to Galatians 5:22-23.